Skipping through rust-coloured leaves and having a legit reason to use the pumpkin emoji... Isn't Autumn the best? I've been prioritising Getting Cosy and have found THE perfect way to do it. 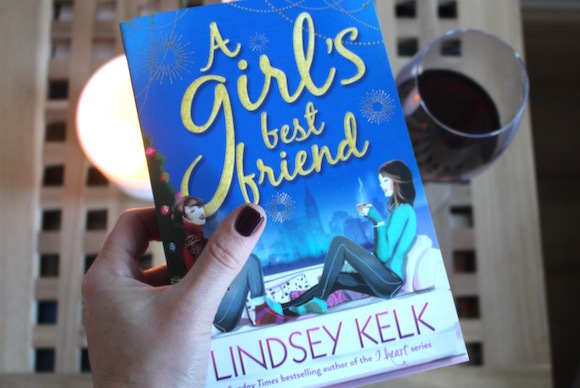 Pour a glass of wine, put some massive socks on and grab a copy of Lindsey Kelk's new book A Girl's Best Friend. You'll join photographer Tess as she bounces off to a very festive New York and promptly gets herself in a right old tizz over boys. Couple that with work dramaz and being bridesmaid at the wedding of the century, and Crimbo is starting to look a teeny bit stressful for Tess. 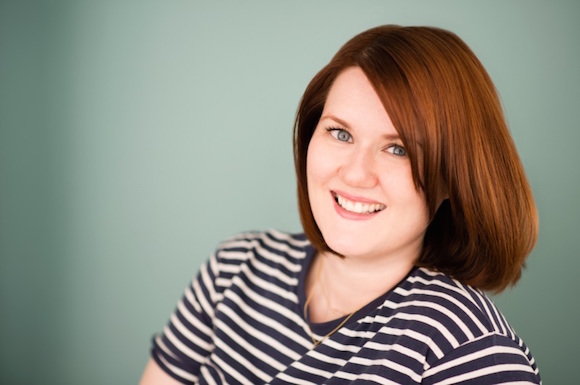 A Girls' Best Friend is the third in Lindsey's Girl series and it's a super fun, wintery read. Not only will you want to fly to New York and eat 26 hotdogs as soon as physically possible, the book brings the added bonus of spicing up your vocabulary no end. Lindsey lives in the States now so I asked her to come up with the top 10 things she misses about Christmas in the UK. "Christmas in New York was a marvelous thing. There’s a good chance of snow, everything is sparkly and bright and in case you weren’t sure about where NYC stands on the festive season, there’s a great big enormous Christmas tree in the middle of the city. New York is pro-Christmas. Every time I’ve spent Christmas in New York has been fantastic but that doesn’t mean there aren’t a few things I miss from home. I’m not going to say they all make sense but the heart wants what the heart wants. I really don’t understand why the US doesn’t have mince pies. Or jars of mincemeat for that matter. I mean, this is a country that loves its sweets and its pastry goods but I have not been able to find a decent mince pie anywhere within these united states at any point during my tenure. I don’t even like mince pies that much but come on, it’s not Christmas until you’ve eaten at least seventeen. Another thing American isn’t big on. Perhaps this is something to do with the gunpowder in the snaps – most states have such intense regulations that they can’t even sell sparklers, did you know that? It’s so upsetting. Crackers are quite hard to fit in a suitcase but as I’ve found over the past seven Christmases, love will find a way. Now I’m sure these exist but my festive feeling isn’t turned up to eleven until I’ve heard someone sing the naughty words to Good King Wenceslas. Different Strokes for Different Folks. This is the biggest heartbreaker. What is Christmas without Boxing Day? I hear you cry. Well, it’s Christmas in America. They legit do not have Boxing Day! It’s just the day after Christmas! And people go to work! It’s all very upsetting. Rest assured I have made it my business to introduce as many people as possible to the wonders of pork pies and turkey sandwiches and laying on the living room floor, so full that you’ve had to unbutton your jeans and go to sleep as humanly possible. I’m trying, you guys." Um, is anyone else feeling ridiculously festive right now? Not me. Nope. I'm *definitely* not googling Christmas Pudding Beanie Hat. 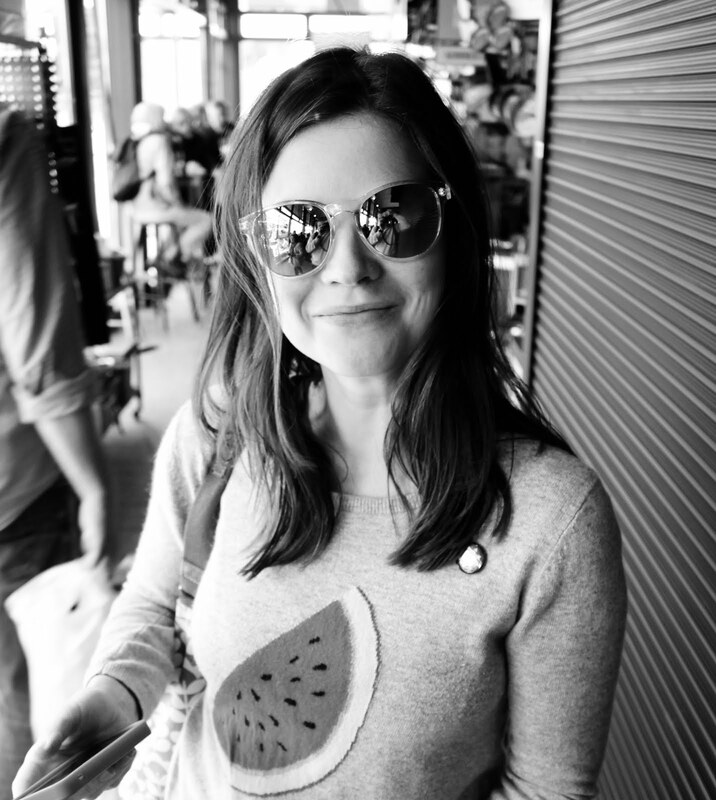 A huge thanks and some major waves across the pond to Lindsey for stopping by. A Girl's Best Friend comes out on November 5, and it will be the cosiest thing you spend £7.99 on this winter. Get it get it.